Shoot First, Or Prepare To Die is a dynamic ww2 shooter. Fight and survive battles with your character through varied missions. Mastery of your weapons and knowing your enemies are key. Only the skilled can survive. And remember to shoot first! Japan. And the invasion of France for Germany. Estimated play time: 15 hours. AI has different and random behavior types to surprise the player. Each missions can be played using different load-outs to get points used to unlock more load-outs for other missions. Missions can include convoy defense, base capture, infiltration etc. 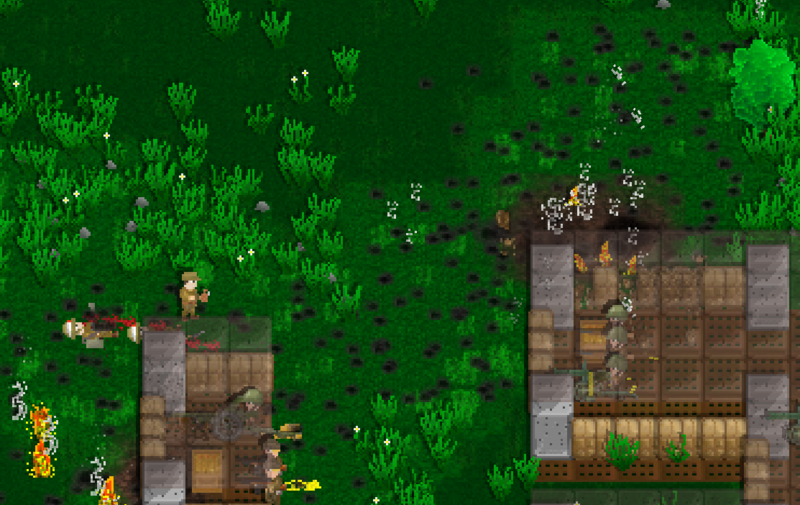 The game is easily moddable and custom units, weapons and campaigns can be created. Scripting of missions is Lua powered. 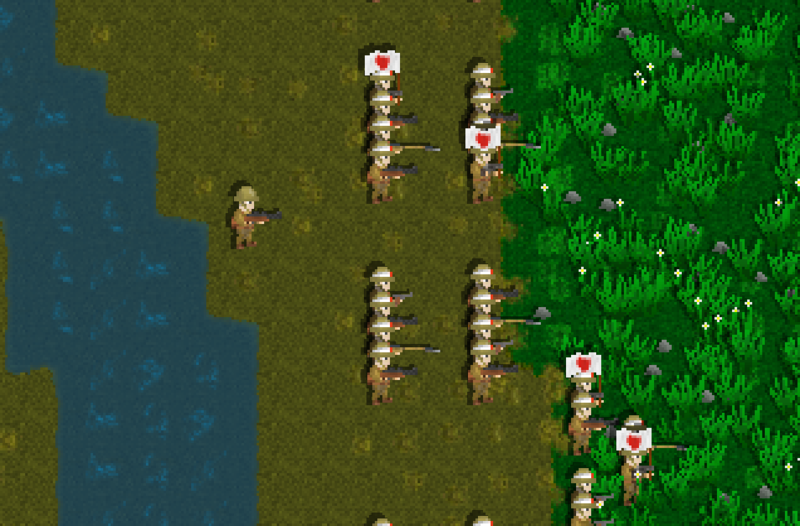 With the retirement of steam greenlight, SFOPTD got greenlit! I have very recently came back from a month of holidays, and I'm ready to get back working on the game. Thank you all for voting, this will get released on steam! I will give you more details later. This should get epic! Shoot first weekly update : Flamer tanks and AI. Toward more chaotic battles! Shoot First on Steam Greenlight! 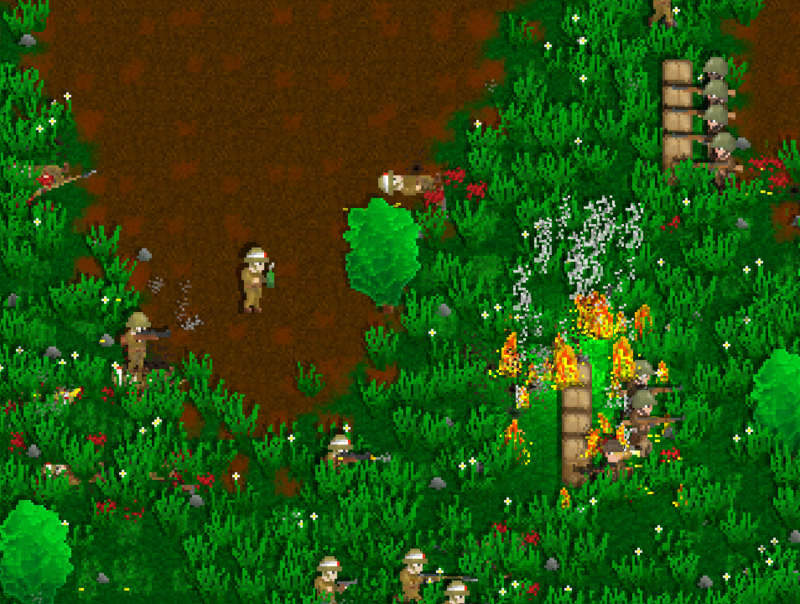 Shoot first is now on steam greenlight. Please support it so I can focus on making the game! Shoot First presentation. Fight and survive battles with your character through varied missions.